Äntligen fredagsmys, så vi kör ”Lick it Up” från 1983, en intressant epok i Kiss historia. Läs mer om sången nedan. 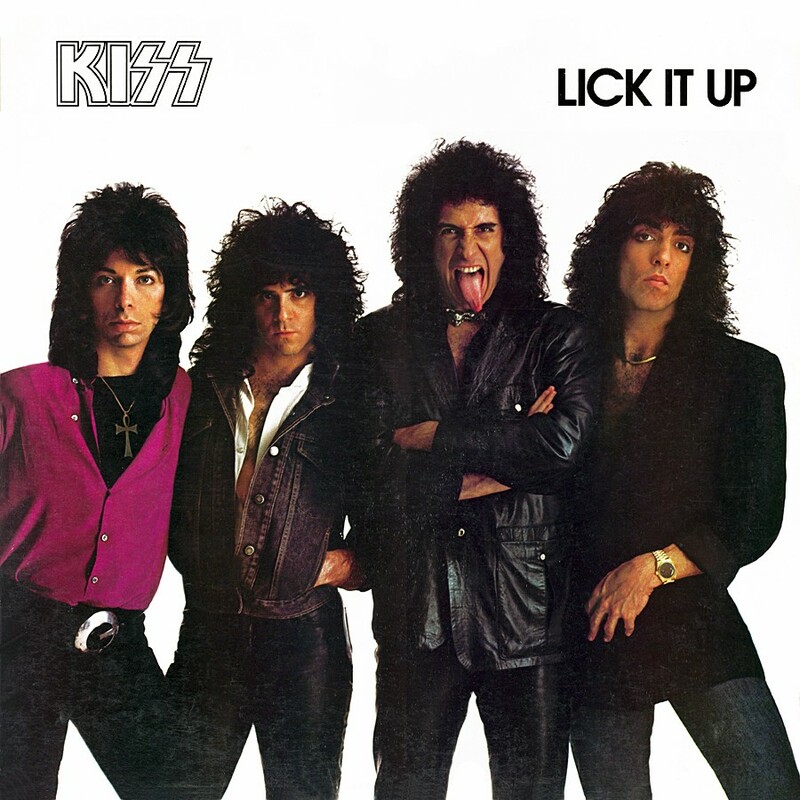 “Lick It Up” was a song that very nearly wasn’t realized. Vinnie came up with the basic idea for the song, including the title and basic melody, and brought it to Paul. Unfortunately, Paul seemed disinterested in the idea when Vinnie first played it for him. Later Vinnie took the song to Gene, who liked it and suggested that he play it for Paul. According to Vinnie, “The next time I played it for Paul he said ‘hey, that’s great. We should use it’” (Strike #38). The song was released as the lead-off single in support of the album, backed with “Dance All Over Your Face.” Even with the surrounding hype of the band de-masking the single only managed a disappointing #66 on the US singles charts. Other markets saw the single backed with “Not For The Innocent.” The single did better outside of the US reaching the top-40 in England, Canada, and Switzerland. 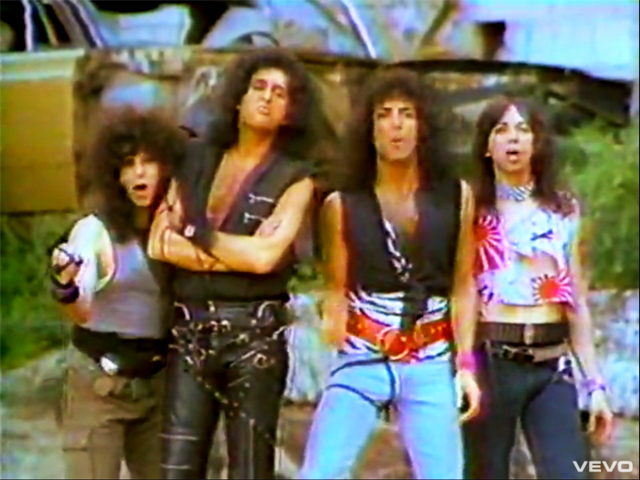 The band shot a full concept video for the song directed Martin Kahan and produced by Lenney Grodin. The video left many scratching their heads about what the concept was, apart from the band stuffing their faces with food. “Lick It Up” would be one of the few non-originals era songs to make it into post-”Reunion” set lists on a regular basis. The demo version was probably recorded by Paul and Vinnie with a drum machine. It runs 3:35, but in many cases has been drastically slowed down, running over four minutes. Without any guitar solo, Vinnie handles backing vocals, and the song features a different second verse: “Don’t try to wait ‘til you know me better / We should be glad for the time together / There ain’t a reason on earth to waste it (Lick it up, lick it up) / Life’s such a treat and it’s time you taste it / It ain’t a crime to be good to yourself.” It’s clear that most of the song’s structure is there, but the song would still need work.